Oshin (Nagiko Tono) is a prostitute in 19th century Japan. 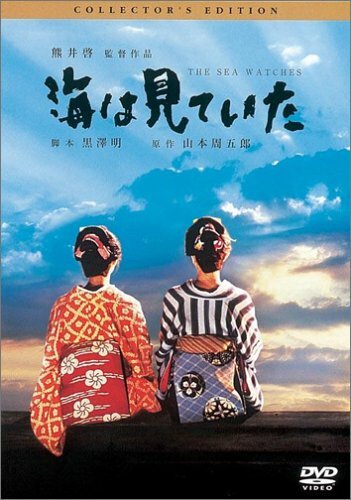 When a young samurai named Fusanosuke (Hidetaka Yoshioka, Madadayo) arrives at Oshin's brothel having fled a drunken brawl in which he injured a man, the girl hides him from the authorities. Fusanosuke is subsequently banned from his father's house for having drawn his sword in the fight and must hide his identity as he moves about the streets of the city. In the course of his frequent visits to her, Oshin falls in love with him, but when his status is restored, he marries his betrothed, breaking Oshin's heart as well as those of the other girls at the brothel who'd tied their own hopes to the fantasy that Oshin might escape the prostitute's life.